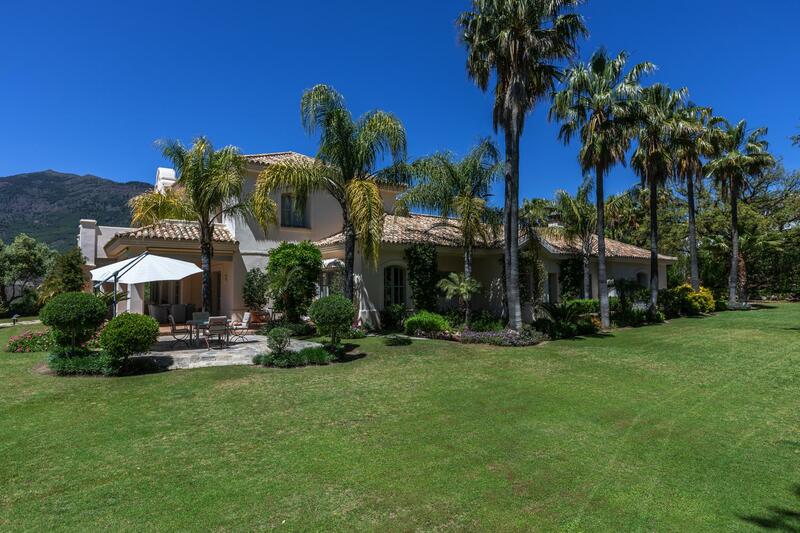 Located in one of Spain’s most exclusive private residences, this beautiful villa is the epitome of luxury and high-end living. 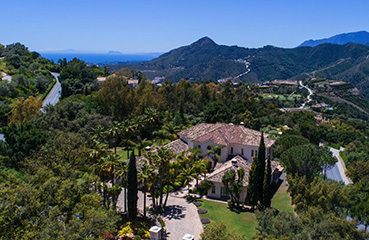 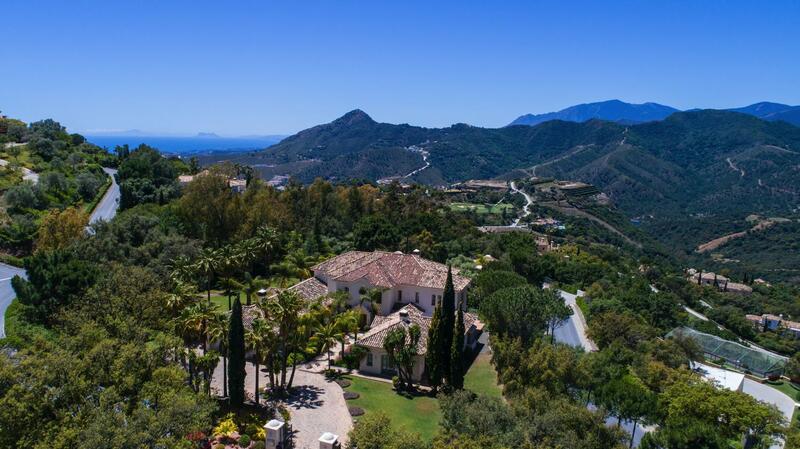 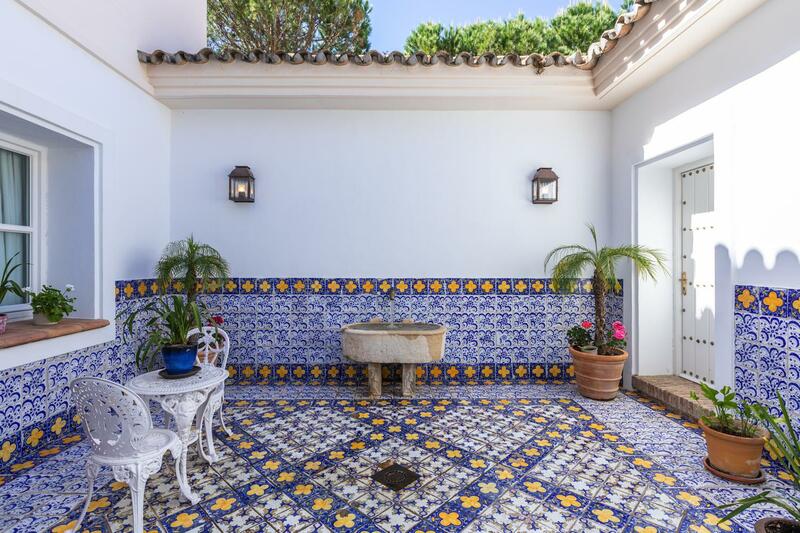 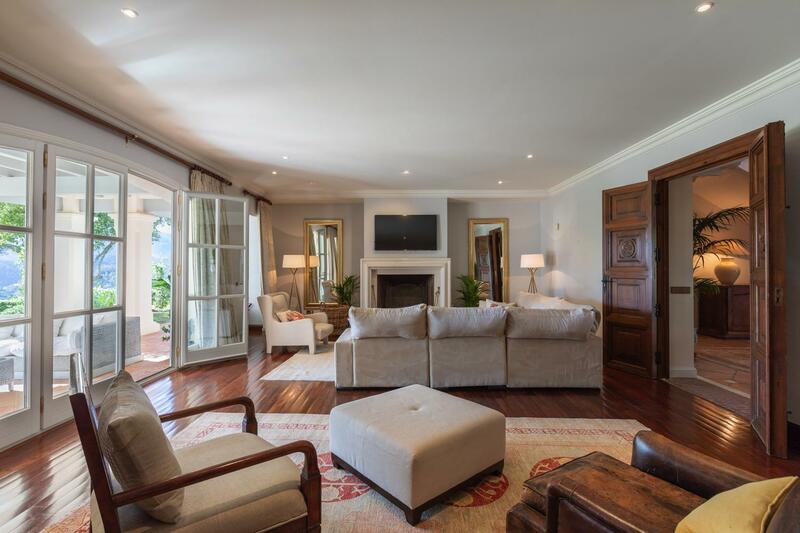 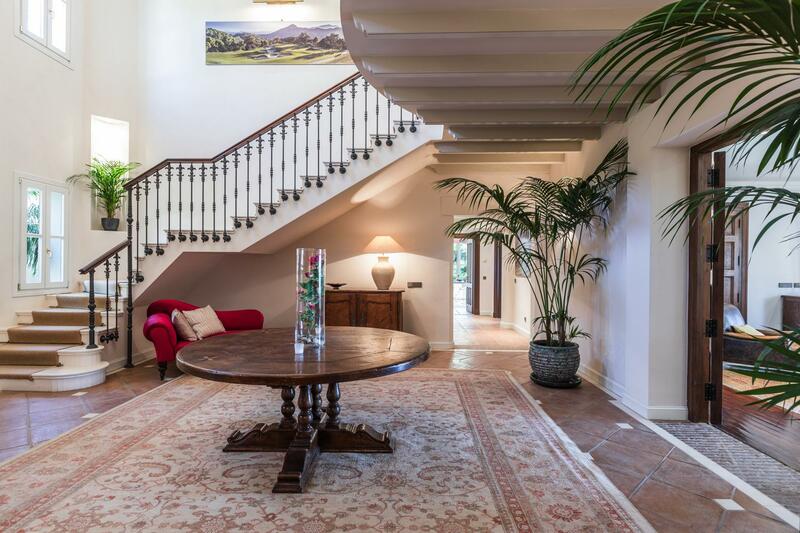 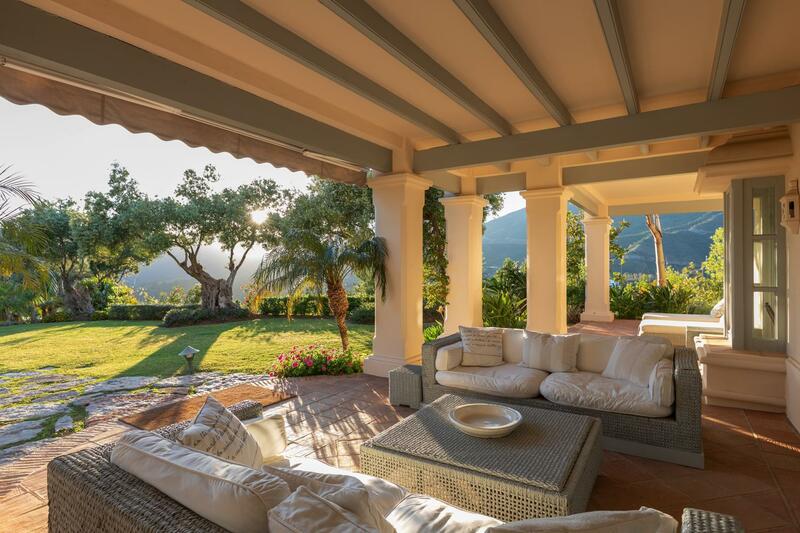 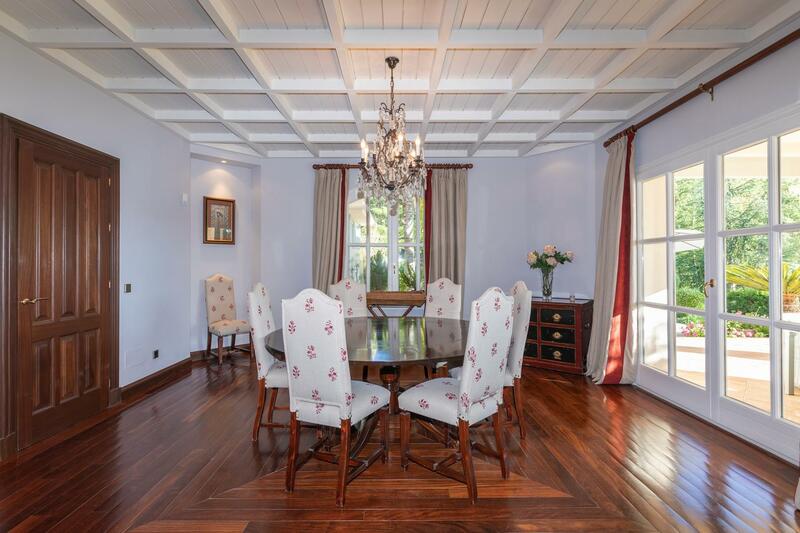 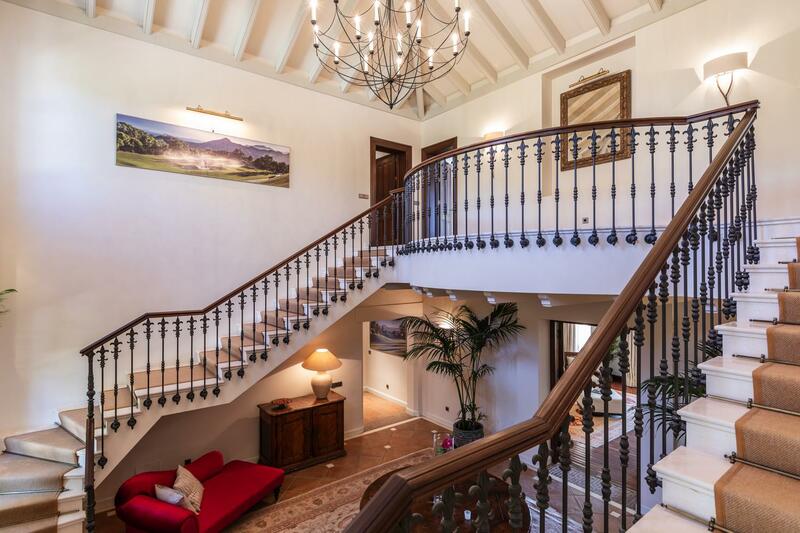 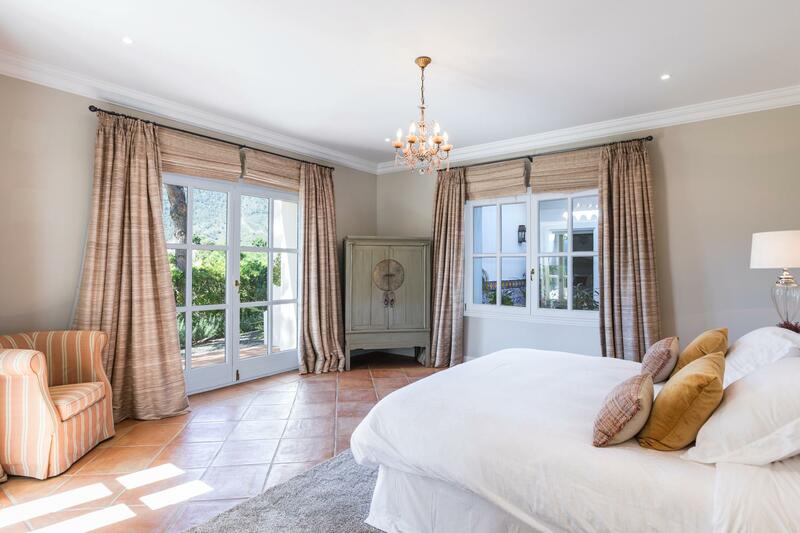 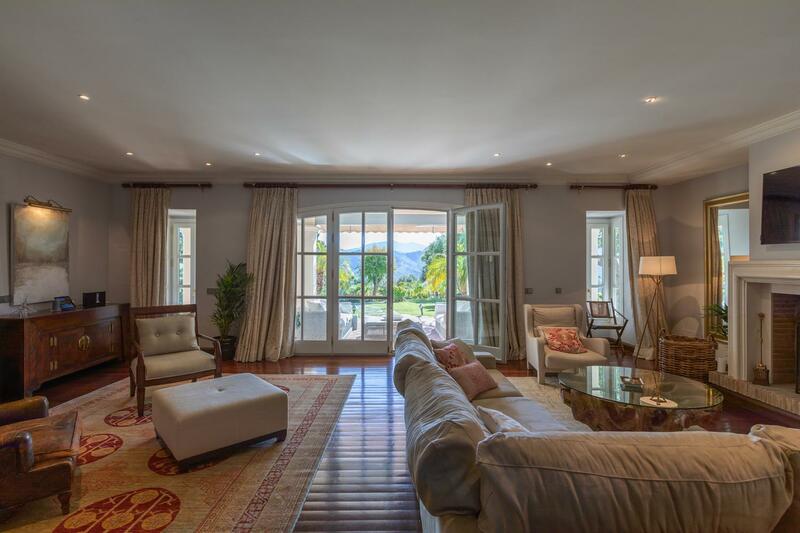 Situated 8 kilometres from the coast, and just a short drive from the bright lights of Marbella, guests can experience the tranquillity of the countryside while being within easy reach of the buzzing Costa del Sol. 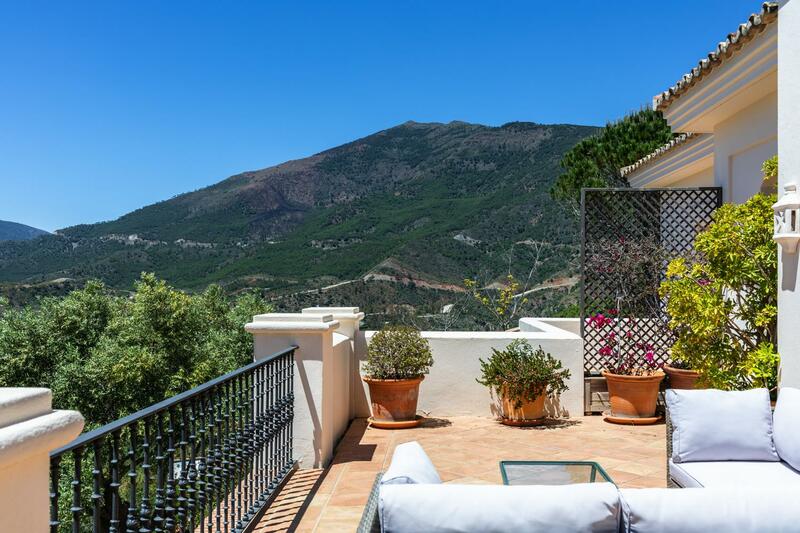 Famed for its celebrity clientele, upmarket restaurants, bars, and elegant boutiques (and of course for its miles and miles of golden sandy beaches) Marbella offers the perfect retreat from the hustle and bustle of everyday life. 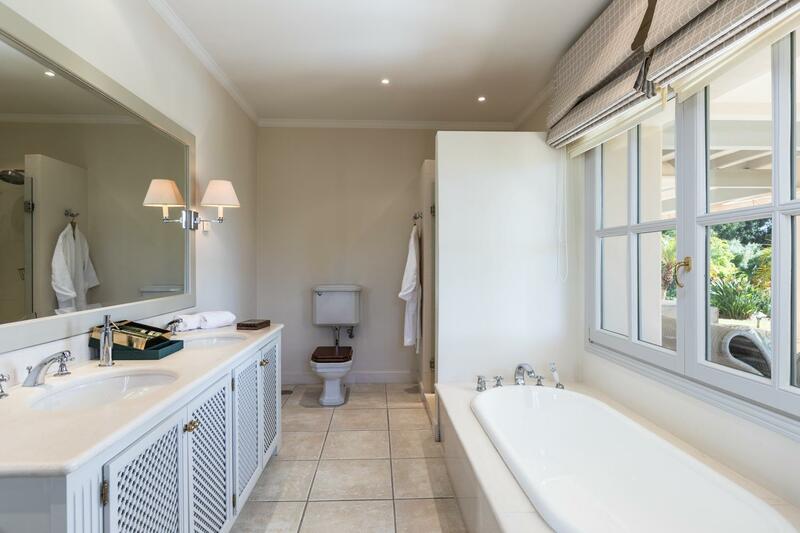 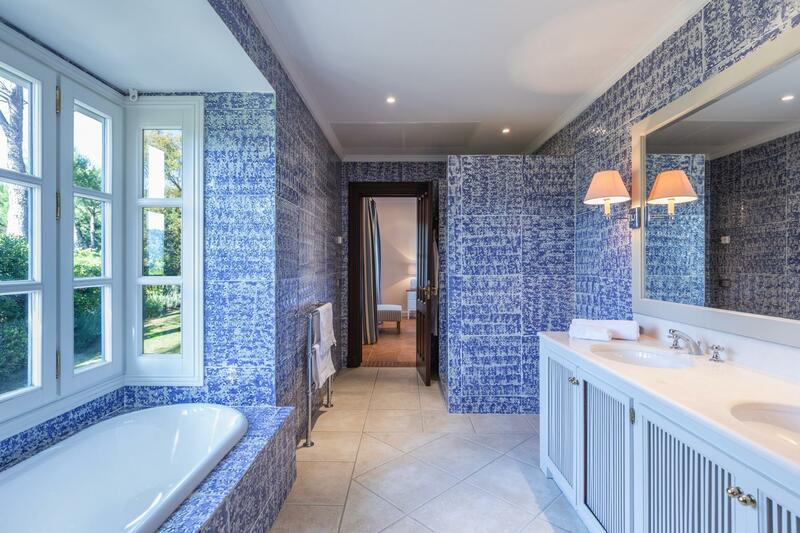 Each of the bedrooms and adjoining en-suite bathrooms is exceptionally spacious, and offers lovely views out over the surrounding area. 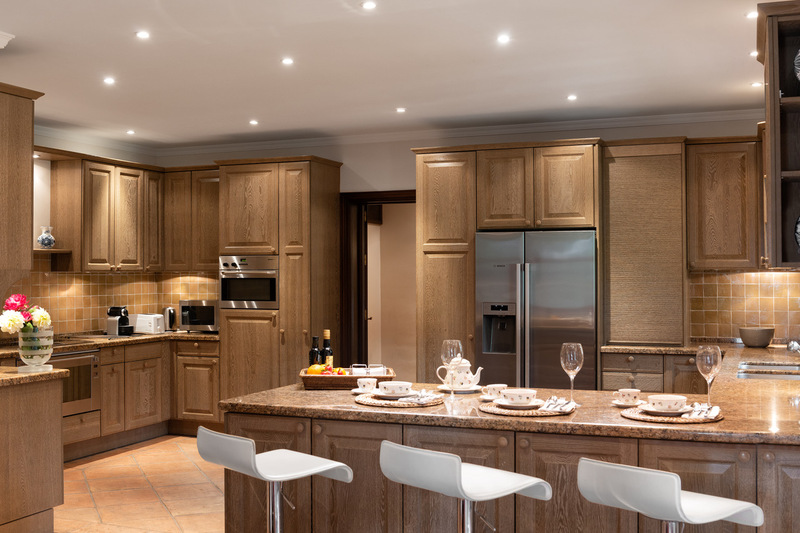 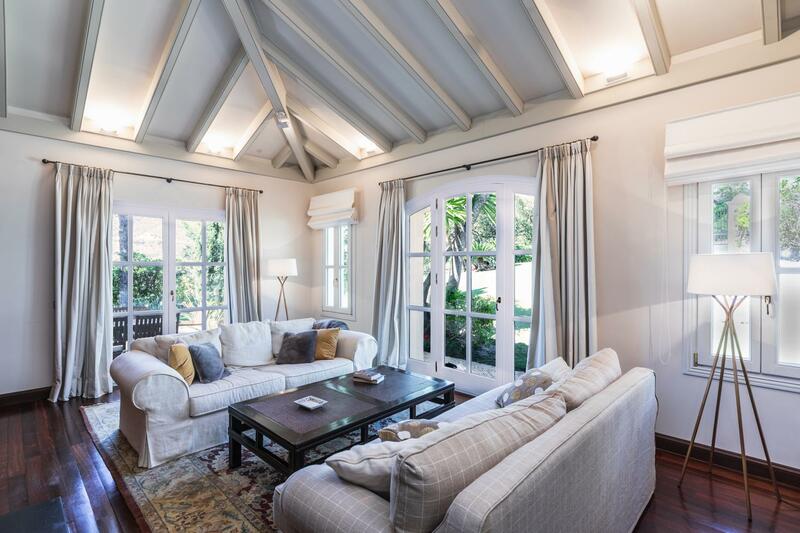 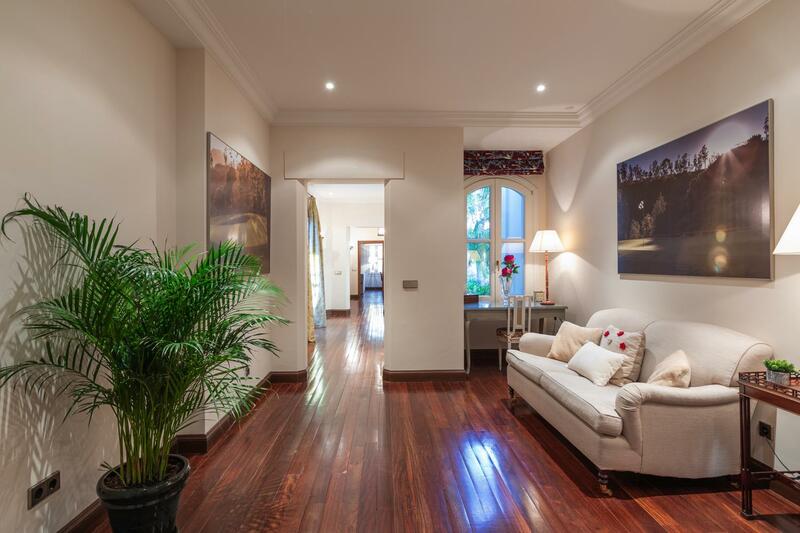 What truly sets this property apart however, are the luxurious facilities. 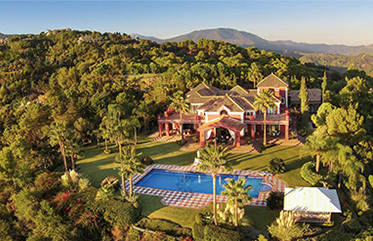 These include outdoor swimming pool and steam room. 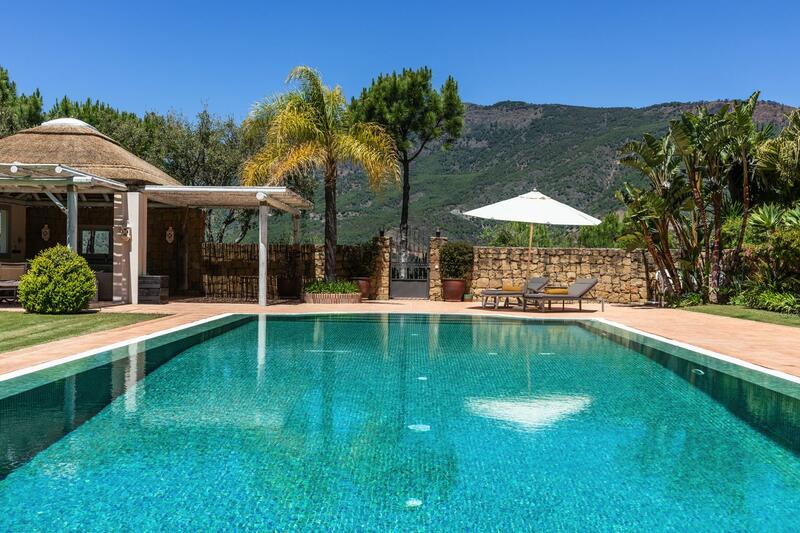 With a great location and high luxury features, this is a great option for a family or group of friends looking for something special in the south of Spain. 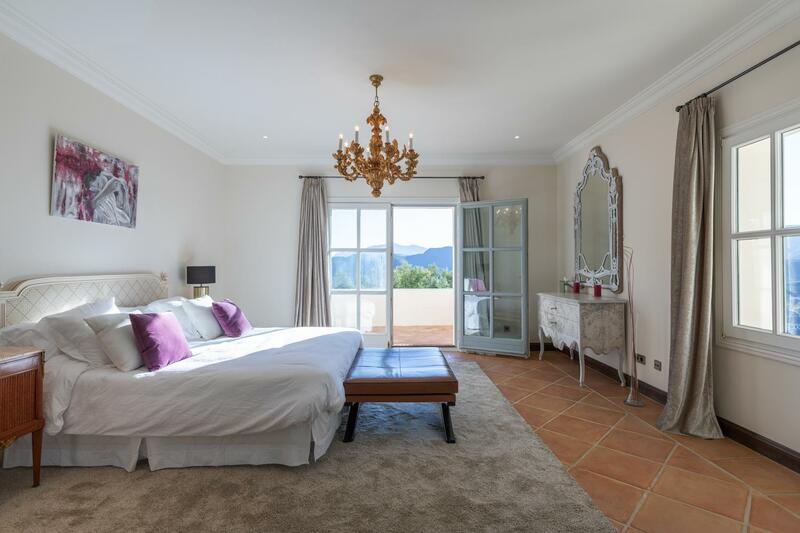 Bedroom 1 – Master Suite: King size bed, Ensuite bathroom, Television, Private Terrace overlooking the pool & mountain-sun set. 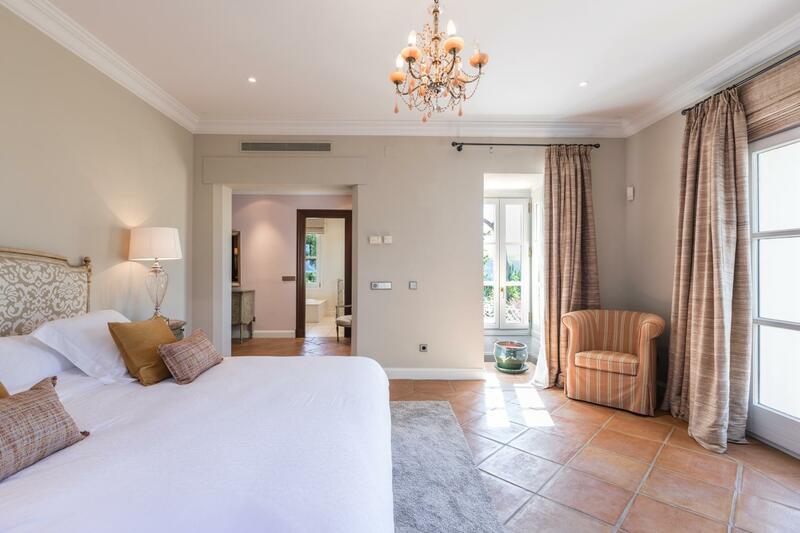 Bedroom 2: Master II: King size bed, Ensuite bathroom, Private Terrace overlooking the pool & mountain-sun set. 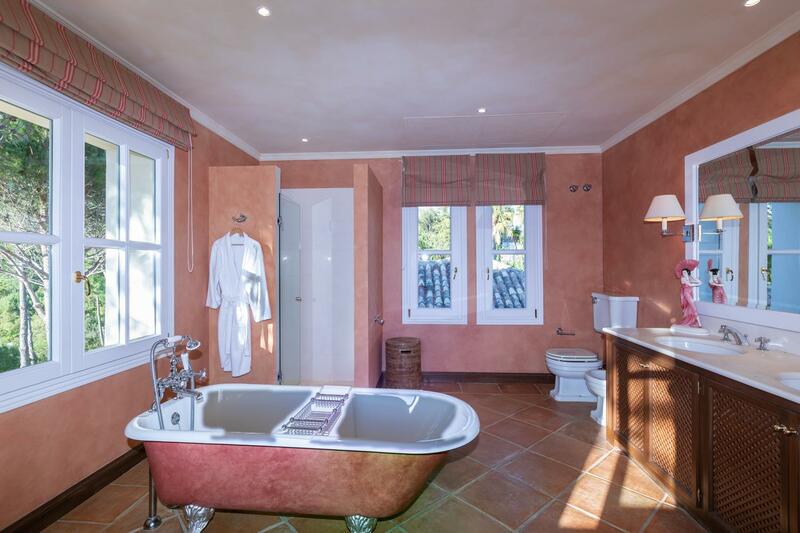 Bedroom 3: Queen size bed, Ensuite bathroom with stand-alone shower and private terrace. 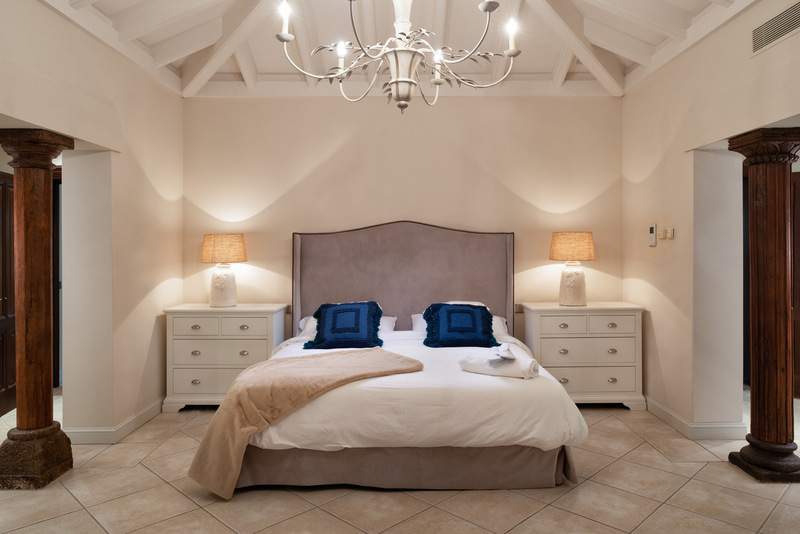 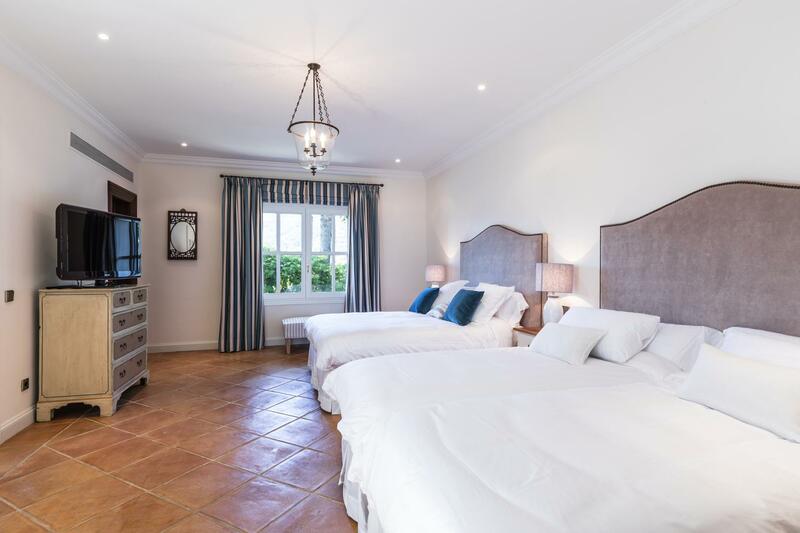 Bedroom 4: Queen size bed + two twins beds, Ensuite bathroom with stand-alone shower, overlooking the garden.